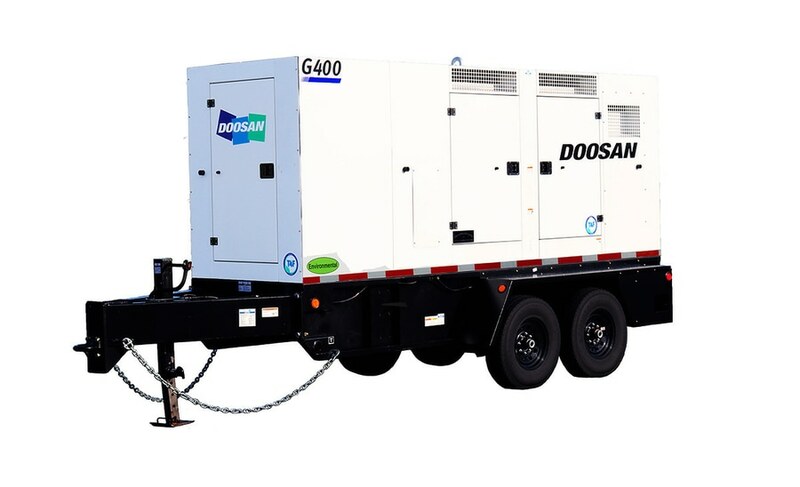 The G400WCU-T4F generator has a prime power rating of 322 kW. It uses a Cummins QSG12 diesel with 513 horsepower. 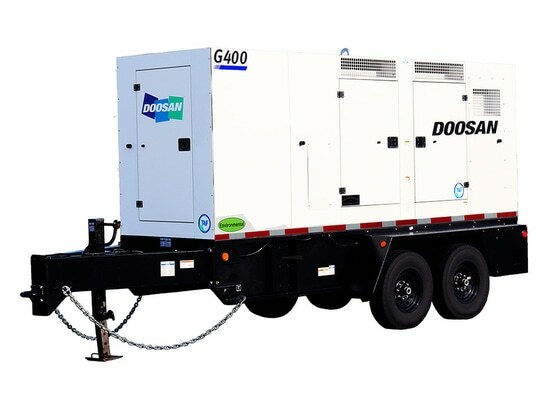 The generator provides 20 hours of runtime at 100 percent load, the company says, with a 505-gallon fuel tank paired with two diesel exhaust fluid (DEF) tanks to ensure DEF supply matches the available fuel supply. The CoolBox Plus enclosure features a variable speed cooling fan that allows enhanced performance in extreme ambient temperatures, improved fuel economy, and lower noise levels, the company says. The operator panel includes the TG410 controller and a full array of analog gauges. A link board panel allows multi-voltage configuration, including 480V-3Ø; 240V-3Ø; 208V-3Ø; and 120/240V-1Ø. A dual-frequency switch allows operators to power 50-hertz applications. An environmental containment system prevents potential fuel or oil spills outside of the package.